Review! Review! Reeeead All About It! 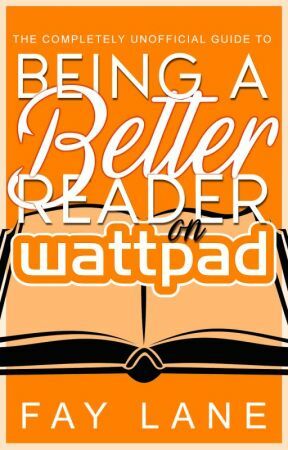 Thoughts, tips, insight and the occasional rant for anyone who loves to read books on Wattpad and is looking to get better acquainted with their favorite authors. Hi there! You&apos;re probably wondering, "Why the heck does this random chick think she can tell me how to read? What is this book anyway?" The answer is simple: I&apos;m not telling you how to read. What I will be telling you is how to engage, support and encourage your favorite content creators. Because those stories you love--riveting, hilarious, heart-rending tales of romance, action and adventure--they&apos;re not just there. Every story comes from somewhere; more specifically, from someone. 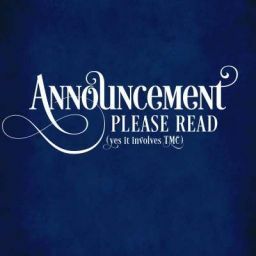 Behind every Wattpad book is an author madly typing away to deliver worlds of words for you, the reader, to enjoy. This book exists to help readers connect with authors, and, perhaps, better understand how you can (and do) impact the creation of their stories. So, step right in. Feel free to engage in the conversation, be you a reader, writer, or a combination thereof.